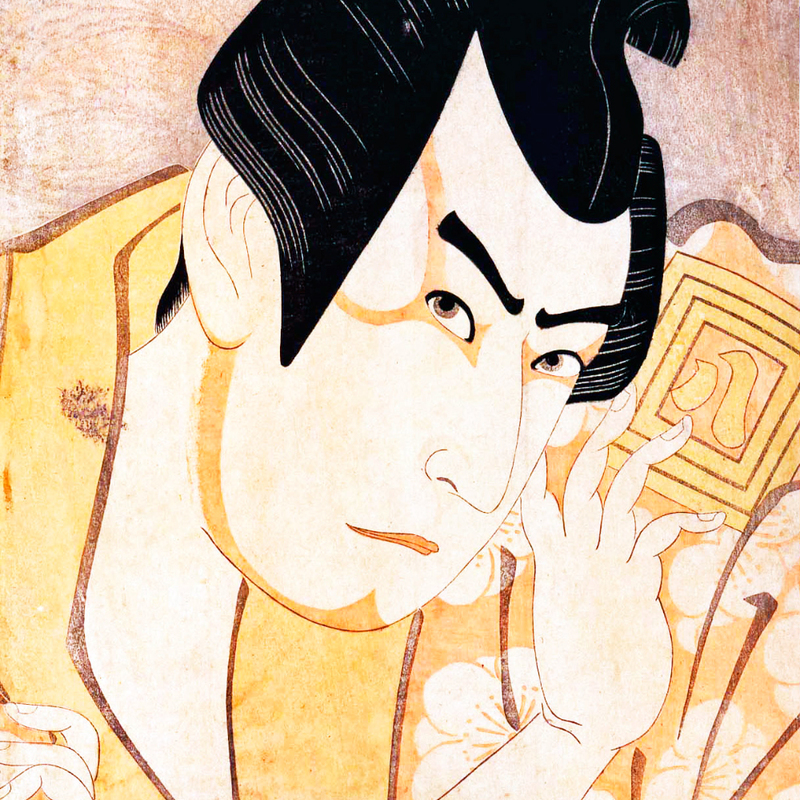 “Iki” is one of the aesthetic sense spread in the late Edo period in Japan. it is not iki to ask what something is “Iki”, It is hard to tell all. ©2018 Takashi Koshima All rights reserved.